Friends, Phanindra Sama is a person who had never thought of becoming a businessman. After doing his electrical engineering from BITS Pilani college and finishing his post-graduation, he moved to Bangalore to do a job in a company. Andhra Pradesh born Phanindra Sama is no less than anyone in the race of Indian successful entrepreneurs. He back in the month of August 2006 founded RedBus, an online portal that allows travelers to book bus tickets at the click of a button. 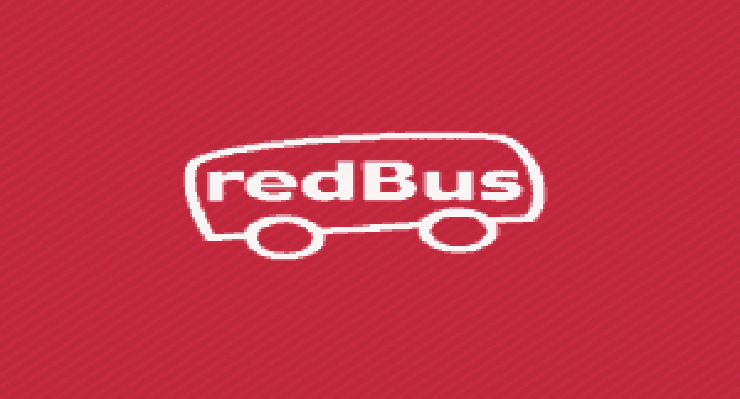 RedBus today is the largest online bus ticket booking service provider in India. Phanindra Sama when asked by the INK host and curator Lakshmi Pratury – how did his journey start and how did he think about opening RedBus during INK conference said actually he is an incidental entrepreneur. Phanindra Sama used to work with Texas Instruments Inc. a United States based technology company which is involved in the designing and manufacturing of semiconductors and various integrated circuits. He actually didn’t have the intention of opening RedBus prior to one day in 2005 when he was supposed to leave towards his native place in Andra Pradesh to celebrate Diwali with his family. He went to a travel agent who after calling several bus operators couldn’t reserve a seat for him. The concerned travel agent in a usual way told Phanindra Sama to look for another travel agent. He did go for another travel agent who also made few calls to bus operators, but, failed to get a seat for Phanindra. He went to four-five travel agents, however, ended up not getting a seat booked for him. Phanindra got extremely frustrated and returned back to his room in Bangalore, however, at the same time the incident intrigued him. He wrote to all of his flatmates ( they had already gone to their natives ) about why couldn’t there be a computer system where all the bus operators just mention about the live inventory? Being alone in his room he got enough time to think about a solution to the problem and hence in next year ( 2006 ) founded RedBus. 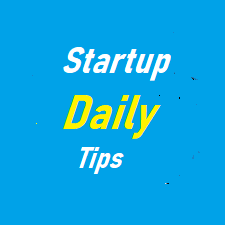 Ibibo Group bought Redbus on June 2014 for an amount of 200 crore Indian rupees. Phanindra Sama has enough balance in his bank account to live a good life.